Delaware Nurses Association convenes statewide educational events throughout the year with the goal of supporting lifelong learning needs of licensed practical nurses, registered nurses and advanced practice registered nurses. This year's spring event, the DNA Spring Conference 2019, is scheduled for Christiana Hospital-Ammon Center, Newark, Delaware on April 26, 2019. Being a sponsor at this event provides exposure to the nursing community, creates brand awareness, and can help to build your brand's authority with participants. 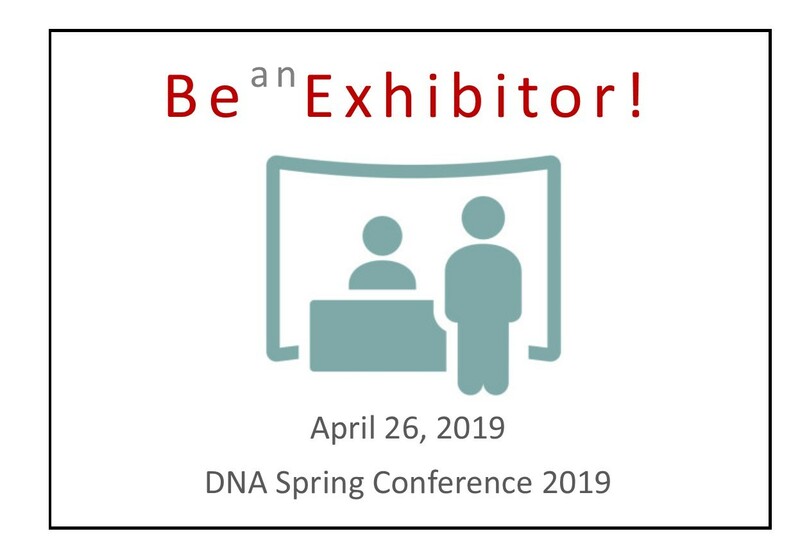 Opportunity to exhibit at the DNA Spring Conference 2019 is available. If paying by check, make payable to Delaware Nurses Association.